Gives exciting emphasis to trees and plants with appropriate lighting discreetly placed; glare guards and louvers can keep the effect subtle or open lighting can be utilised for a very dramatic effect! Gives plain walls a soft and warmed texture and helps emphasise climbing plants. Spotlights mounted at height create a pool of light on seating and eating areas, patios and driveways, or they can simply show off favourite plants, features and flower beds. Various spotlights are placed high in trees to shine down through leafy branches creating a shimmering moonlit effect on the floor below. An interesting effect where a mirror image is created on a pool of water; such as a reflection of a garden statue, distinctive plant, tree or even your dining area! Trees, plants and ornaments can be illuminated to create soft and romantic shadows across wall. 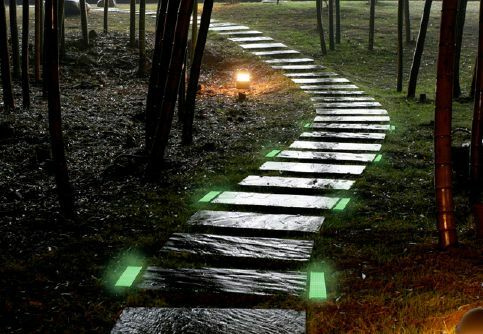 Every effect offers further options within itself with a range of colours, types of light and amazing control options including remote operation, multiple scene settings and reactive sensors for movement, light and even the season of year; when we say we'll bring your garden to life we mean it! 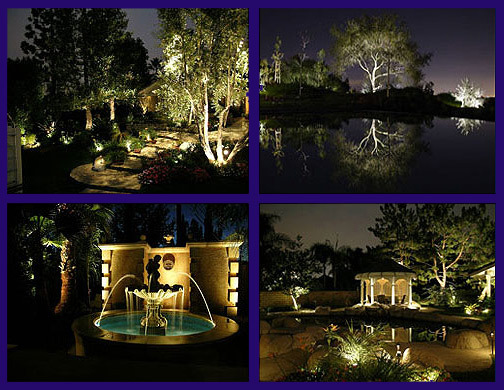 Our services and products allow you to opt for fantastic landscape garden lighting that we will happily install for you and we also have a consult and design service so that you and our designers can plan your dream garden. We provide design and installation services throughout Hampstead Nw3 and beyond so if you want to make the most of your property get in touch today. There are lots of garden lighting products on the market but without experience and expertise in garden lighting you might struggle to achieve the atmosphere you want to create. This is where our consult and design service could help. 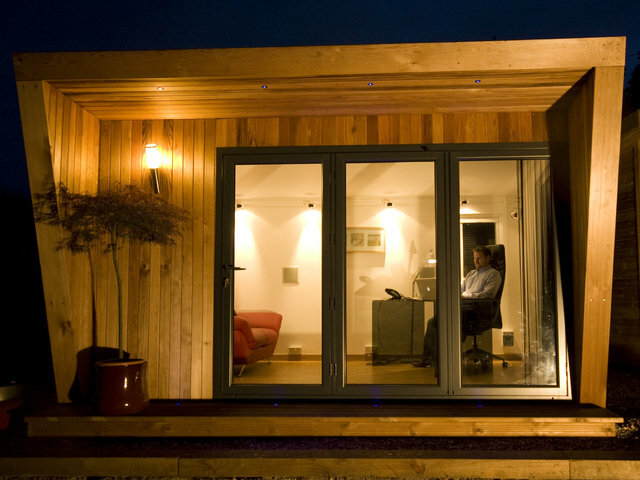 Our experienced and knowledgeable designers will visit you to discuss your desires and assess your property, so you can plan your garden lighting and end up with a striking and salubrious space. 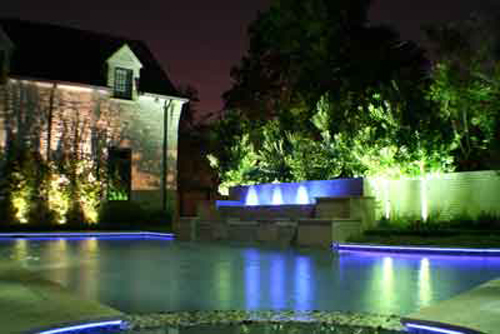 Whatever your garden lighting dreams we will be able to help you. Summer houses and sheds are becoming popular for additional, low cost living space. You can pursue a hobby or just to relax away from the main house. We can run underground power to your summer house or shed allowing you to use your power tools, photographic equipment, TV or computers etc. Why use Us for extenal electric in Hampstead? Our team of professional installation engineers and electricians have many years of experience between them, they are all BS7671 qualified, follow the latest health and safety recommendations, meet IEE Wiring Regulations as well as the quality standards of the NICEIC. Our installation service includes free estimates and surveys where we'll put across any recommendations or suggestions of our own to make the process run smoothly; keep in mind we can help you with your design and supply as well, or offer a purely installation service. Whether it's a new build, renovation or upgrade contact us today to discuss your garden lighting project in Hampstead Nw3! please recommend us on Google, Facebook or Twitter... THANKS!! 5 (*****) rating based on 63 recommendations from our customers on value and quality for our services in Hampstead Nw3.